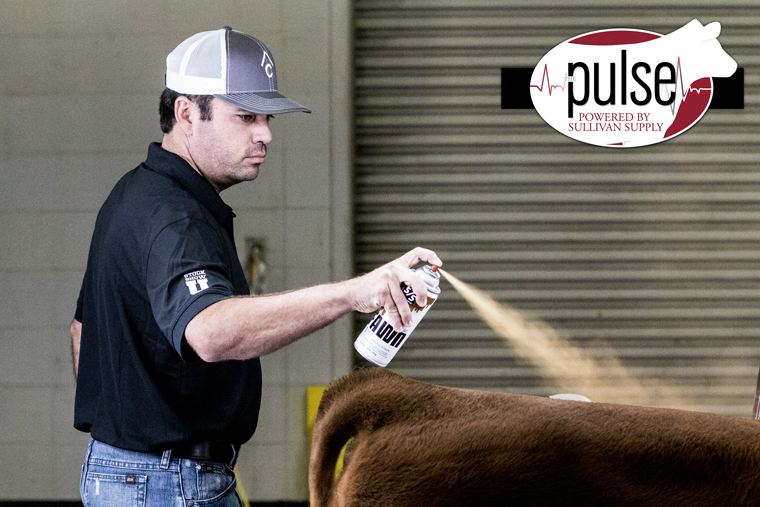 Matt Copeland – Sullivan Supply, Inc.
Matt is the owner and operator of Copeland Show Cattle in Nara Visa, NM. Matt also helps run Copeland & Sons Herefords. With a deeply rooted history in the Hereford breed, Copeland and Sons strices to provide customers with cattle that will excel in the show ring and in the pasture.